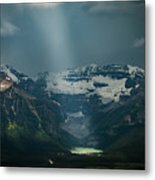 Heavenly Lake Louise is a photograph by William Freebilly photography which was uploaded on June 4th, 2017. 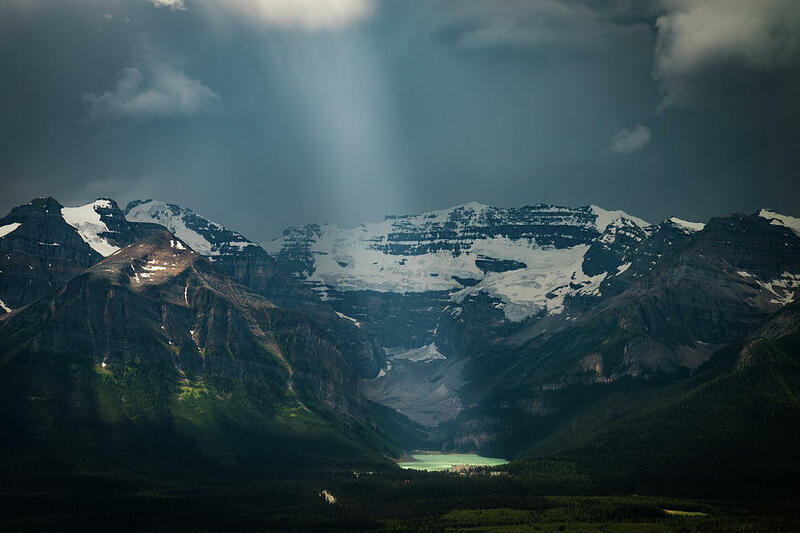 Sun ray through storm clouds and projected exactly on Lake Louise of Banff National Park, Canada. 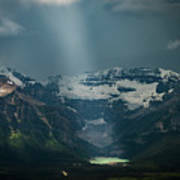 This happened only a few seconds so I was able to capture only one frame. 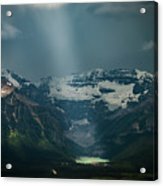 There are no comments for Heavenly Lake Louise. Click here to post the first comment.